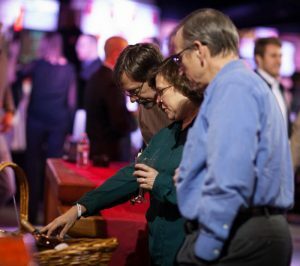 Over the past 29 years, The Baltimore Station has transformed from a small group of devoted citizens who assisted the homeless in South Baltimore to the successful therapeutic residential treatment program it is today. 1987 – The Baltimore Station’s early roots trace back to when three caring citizens began providing blankets and sandwiches to the homeless in South Baltimore. 1989 – As their efforts expanded to include a winter shelter for homeless men, the South Baltimore Homeless Station was incorporated as a nonprofit organization. 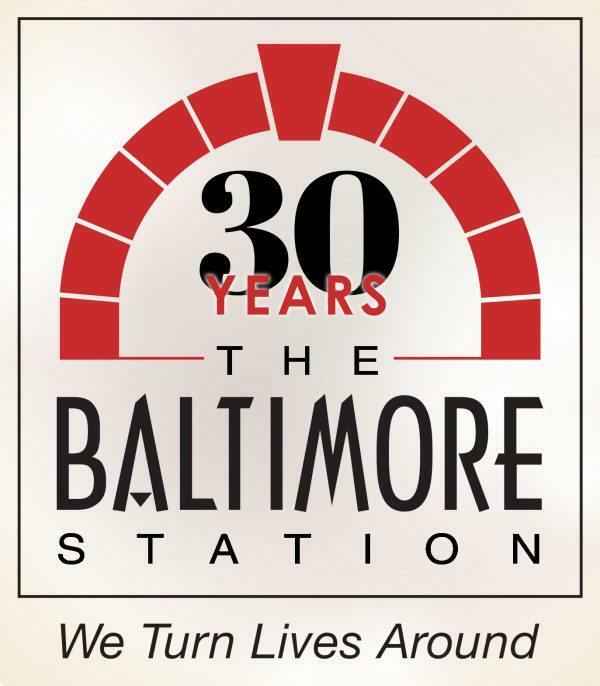 November 1991 – The organization found a new home in an old fire station, naming it the South Baltimore Station. Shifting its focus, The South Baltimore Station began a new mission of providing transitional housing for homeless men struggling with substance abuse. Not only did the organization provide food, housing and clothing, they gave men the skills they needed to get off the street for good. 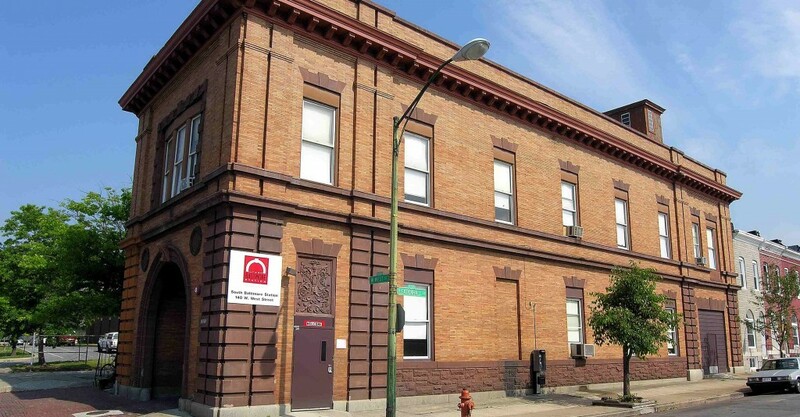 July 2004 – A new facility, The Seton Hill Station, was acquired to provide housing and services to additional homeless men. The Seton Hill Station opened with 25 beds. 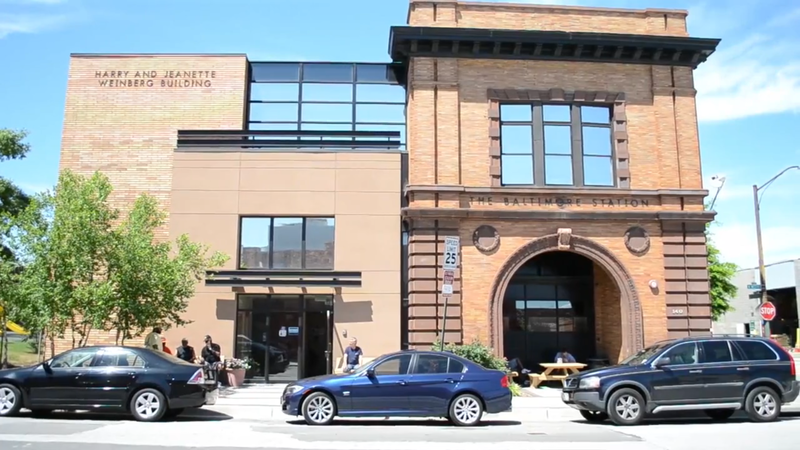 The organization officially changed its name from the South Baltimore Homeless Shelter to The Baltimore Station to better reflect its mission and program. 2006 – The Seton Hill Station facility increased its capacity from 25 beds to 40 beds. Along with the 50 beds at the South Baltimore Station facility, The Baltimore Station served a total of 90 men at this point in time and served approximately 200 men over the course of the year. 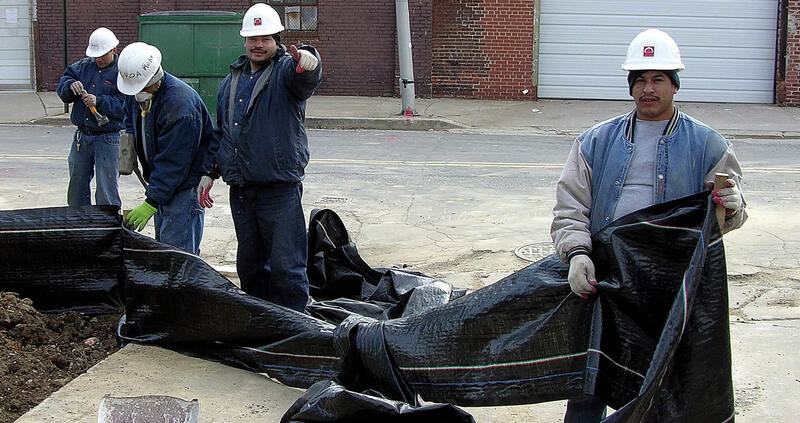 Veteran’s Day 2007 – The Baltimore Station broke ground at the South Baltimore site to rehabilitate the existing firehouse and construction began on a three-story addition, formerly an adjacent parking lot. 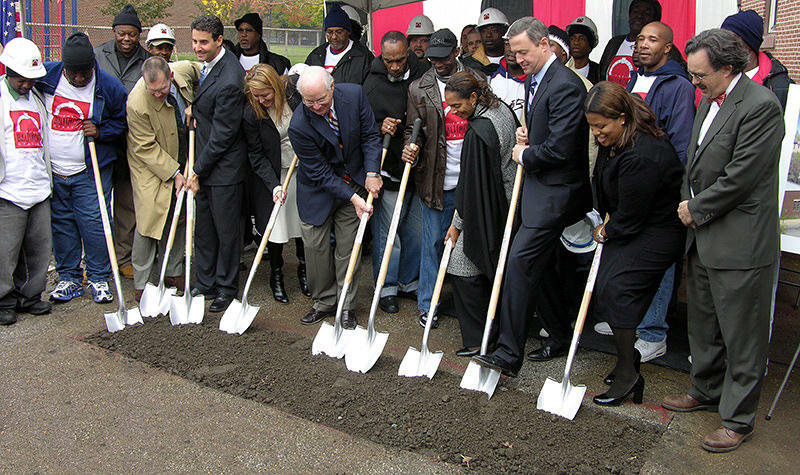 December 2008 – The addition to the South Baltimore Station facility was completed and supporters, staff and residents celebrated with a ribbon-cutting ceremony presided over by Governor Martin O’Malley on January 6, 2009. The completed structure accommodates 92 beds and is the facility we occupy today. March 2010 – The Baltimore Station purchased three properties in the Sandtown-Winchester neighborhood of Baltimore to both relocate and expand the Seton Hill Station. November 2011 – Renovations were complete to the three new properties – two row houses and an old Catholic Rectory at 1611 Baker Street, converting them into a 52 bed facility. 2015 – New Executive Director, John Friedel, and Clinical Director, Arlene Hackbarth, joined The Baltimore Station. 2017 – Friends of The Station corporate giving program was launched with Maryland Multi-Housing Association as the first member. The Baltimore Station earned a three-year accreditation from CARF – the highest level of national accreditation, demonstrating its commitment and full compliance in offering programs and services that are measurable, accountable and of the highest quality. The Baltimore Station applied for and received funding for 84 beds through the Veterans Administration (VA) making us the largest provider of homeless veteran services in the region. Today, The Baltimore Station has 136 beds, providing homeless men, mostly veterans, with an opportunity to turn their lives around. However, the journey does not end here, as our program continues to expand and evolve.